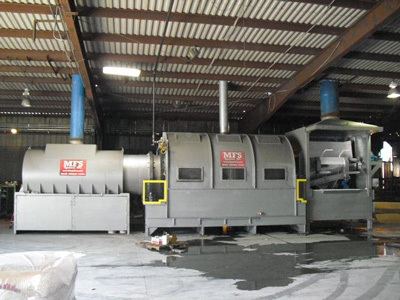 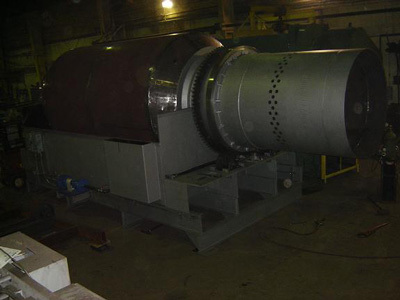 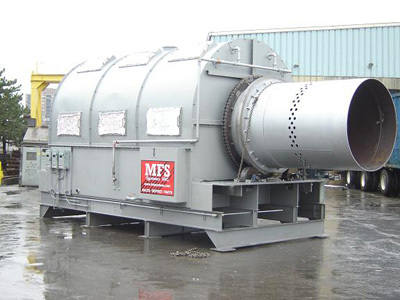 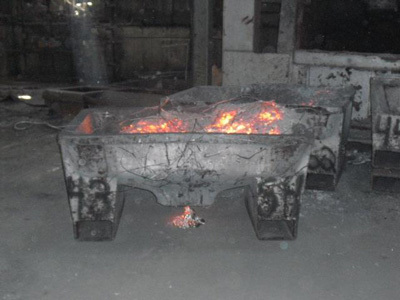 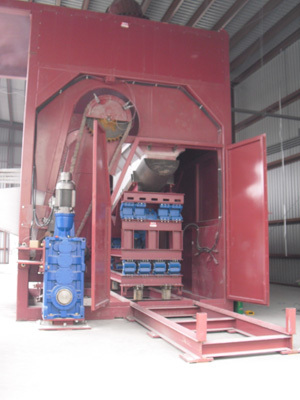 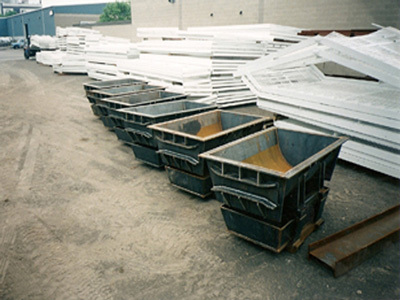 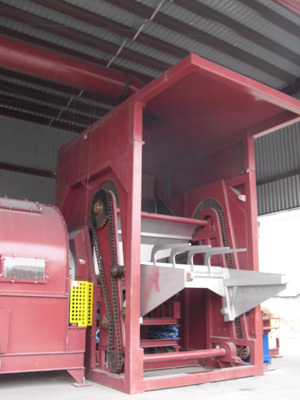 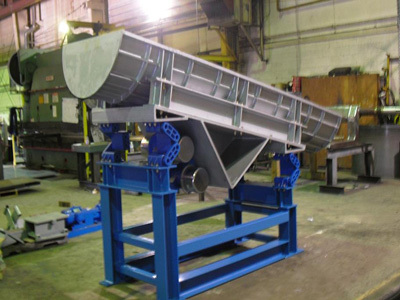 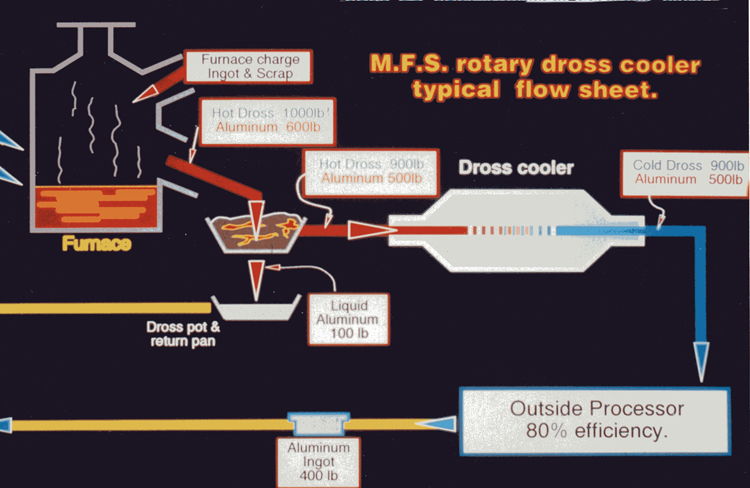 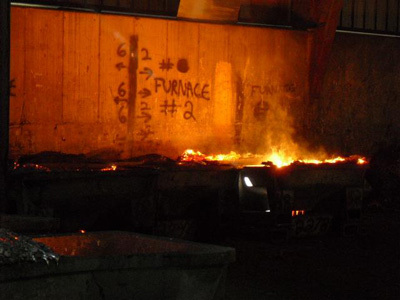 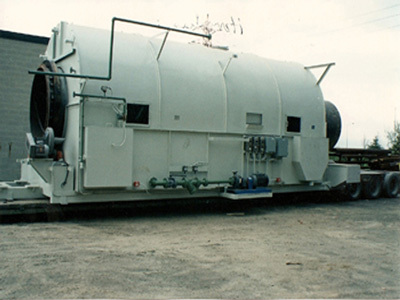 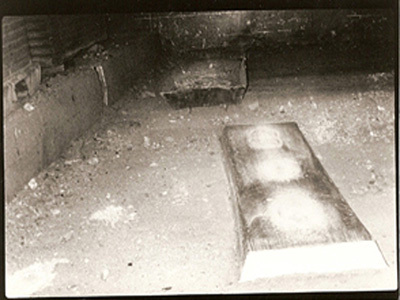 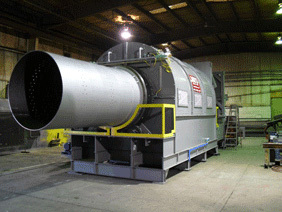 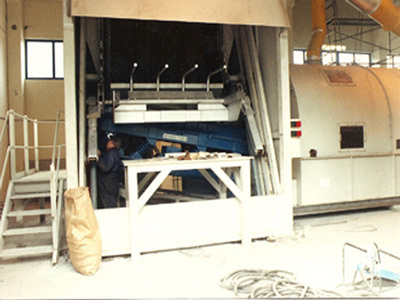 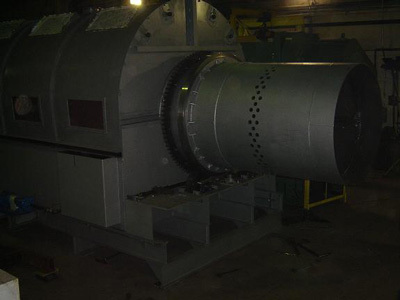 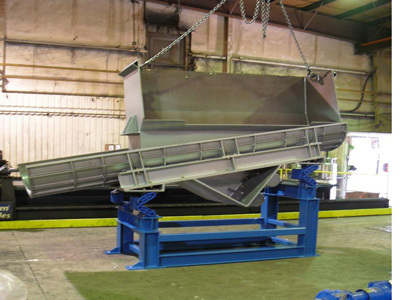 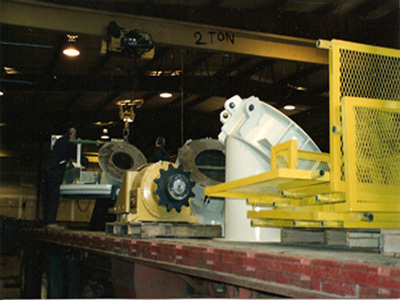 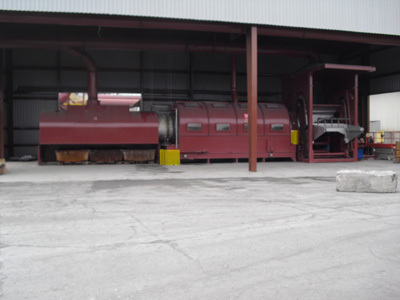 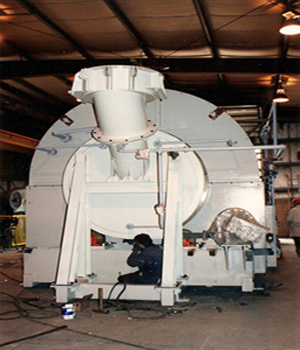 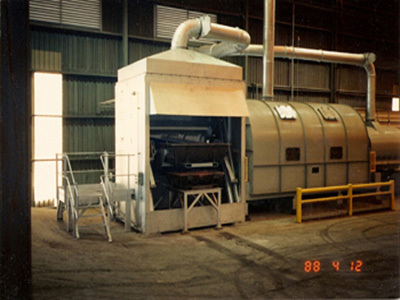 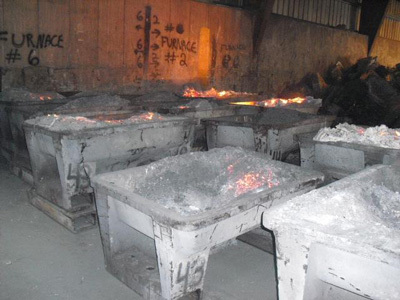 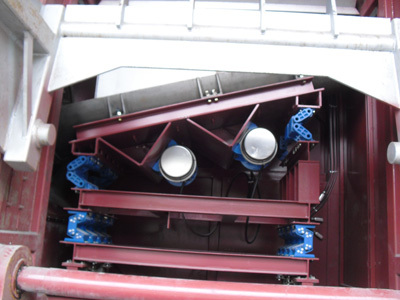 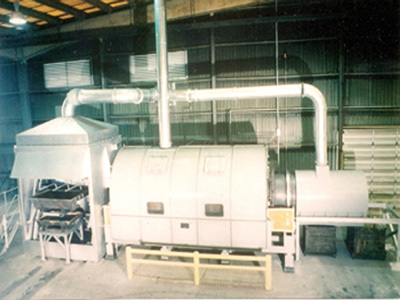 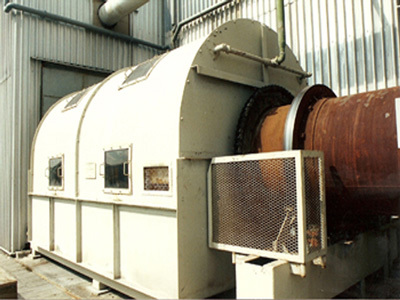 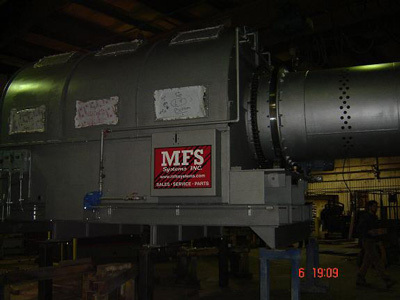 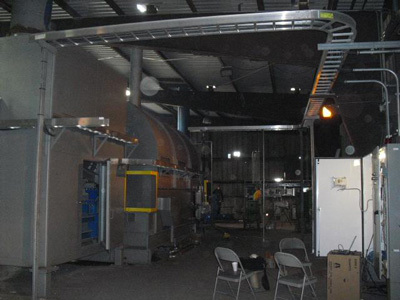 Metal recovery using an MFS Rotary Cooler becomes a major profit center. 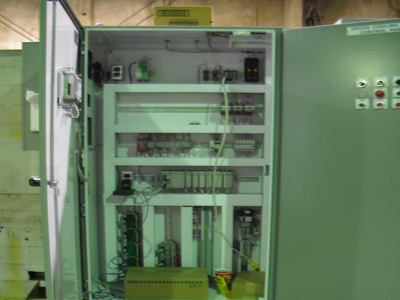 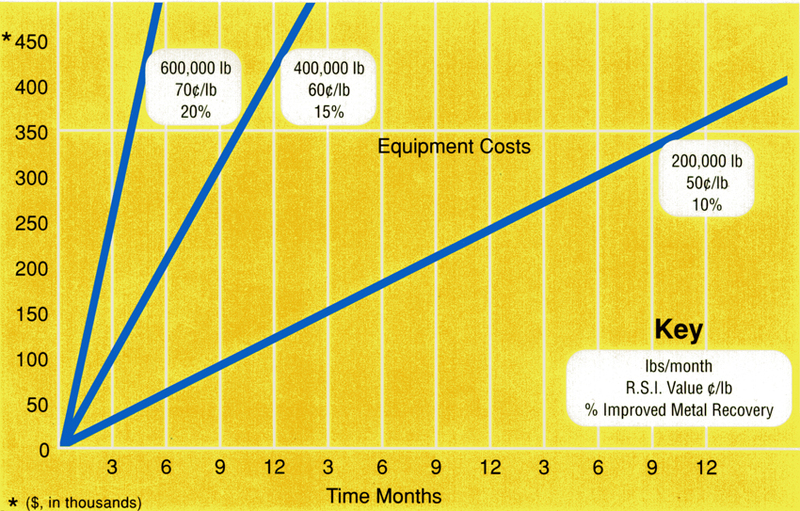 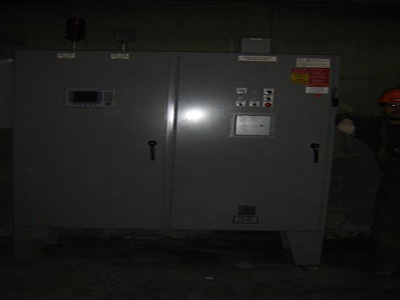 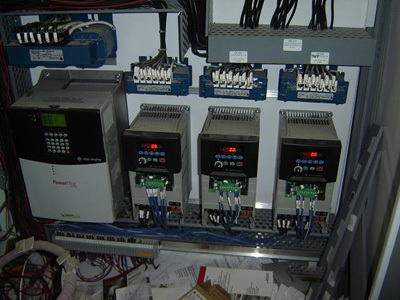 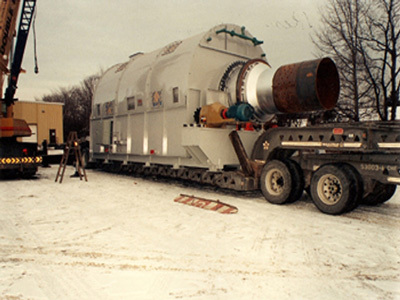 What other major equipment can return at least its full cost in savings every year? 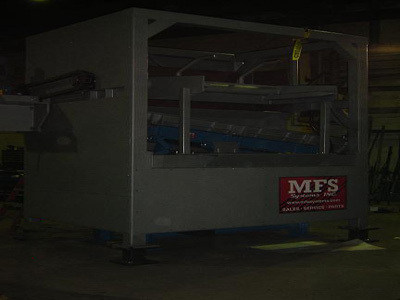 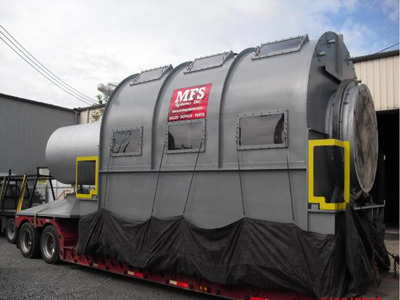 MFS equipment is in successful use internationally and MFS Systems INC. has sold more coolers in North America than any other company.